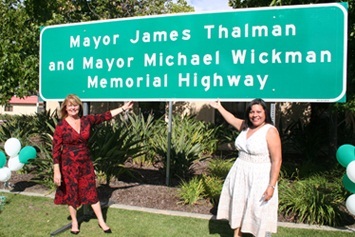 On August 14, 2007, the Chino Hills City Council honored the memory of two former colleagues on the Chino Hills City Council when they unveiled the new State Route 71 Memoral Highway sign that renames a segment of the Chino Valley Freeway, the “Mayor James S. Thalman and Mayor Michael G. Wickman Memorial Highway." Both men made significant contributions to the Chino Hills community. 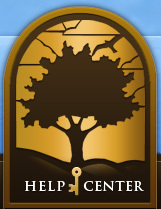 Both Mayors passed away while in office, Mayor Mike Wickman in April 2000 and Mayor Jim Thalman in August of 2003.